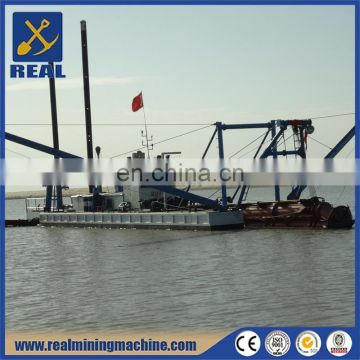 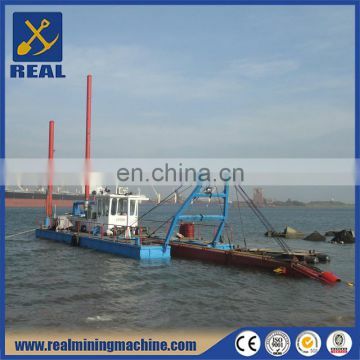 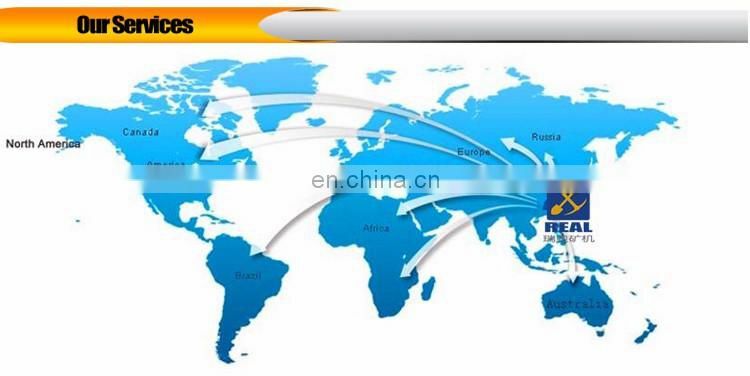 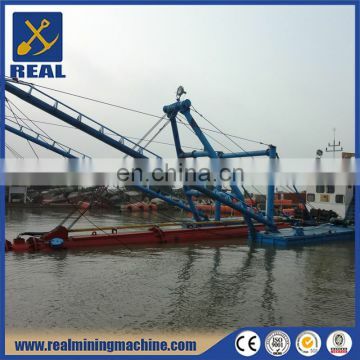 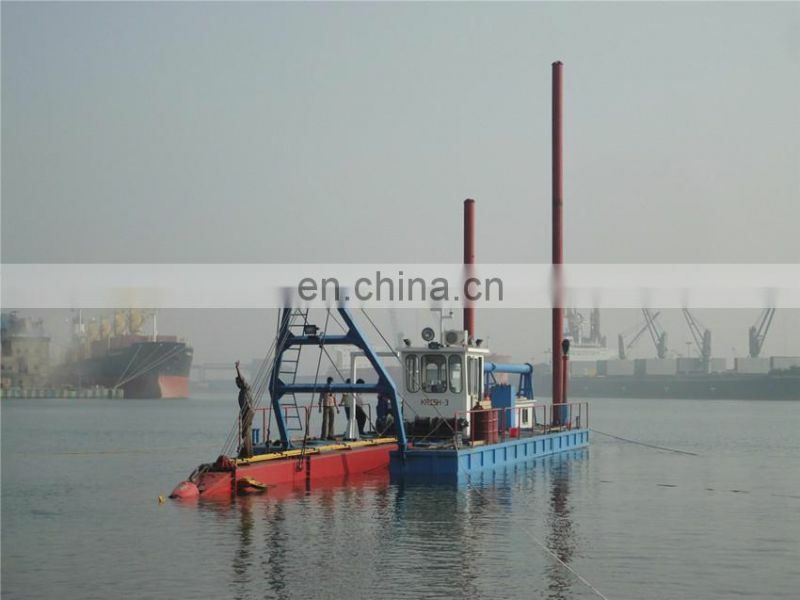 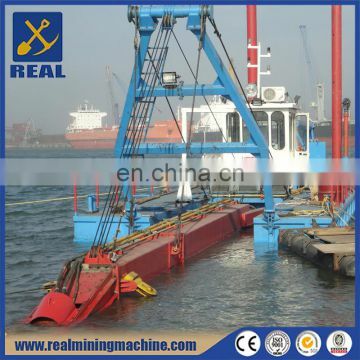 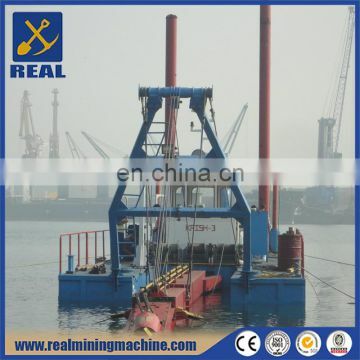 Cutter suction dredgers, characterized by strong geographical environment adaptability, a simple structure, easy maintenance, reliable performance, long service life, low costs and large workload (1,000 to 4,000 cubic meters per day) are ideal choice for sand field and river sand mining. 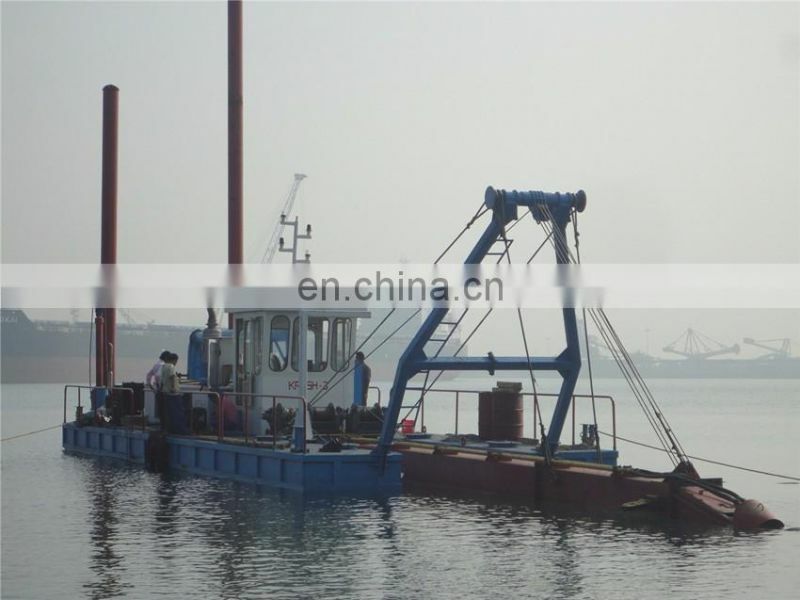 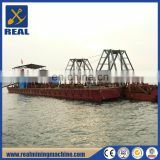 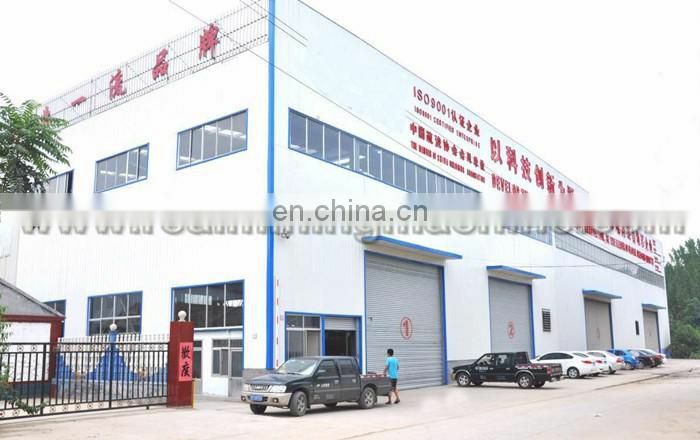 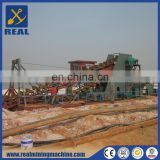 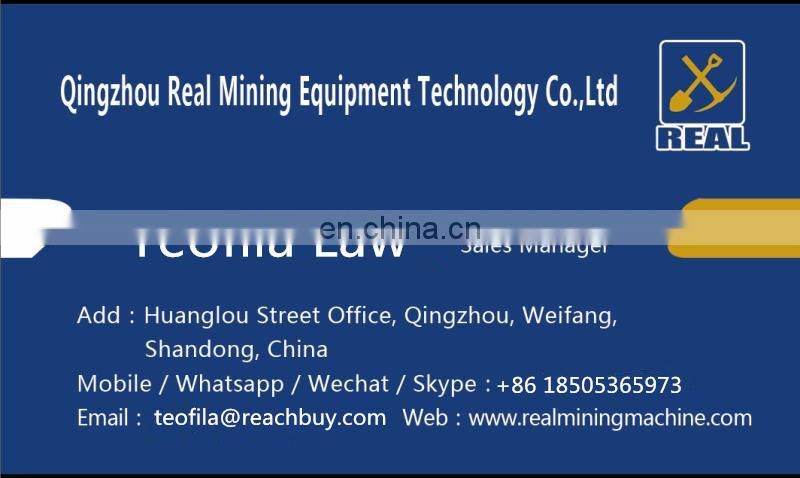 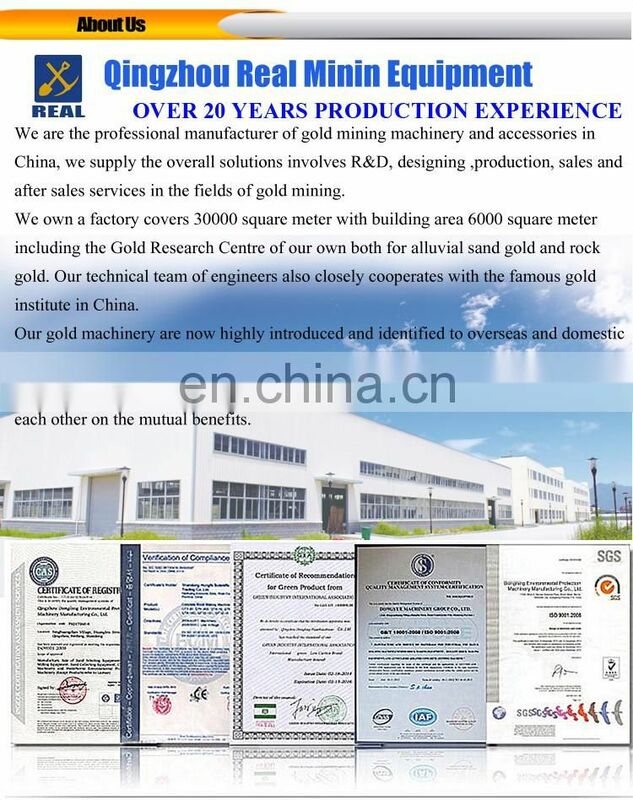 It can also be used in salt mining in salt lakes, offshore and river dredging, hard riverbed mining, waterway improvement and development. 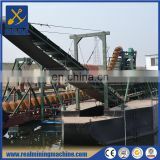 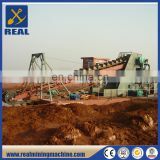 Dug sand after screening and separation is pure and inclusion-free, which is an ideal choice for the building industry.